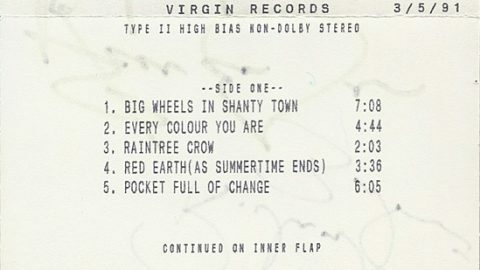 (P) 1991 Virgin France S.A.
French promotional cassette released by Virgin France S.A.
Track A5 incorrectly listed as Rocket Full OF Change on both the insert and cassette. 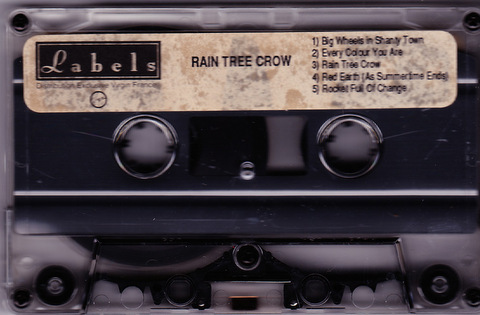 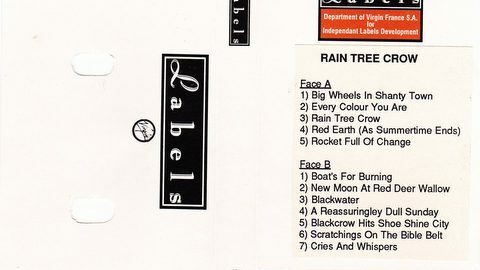 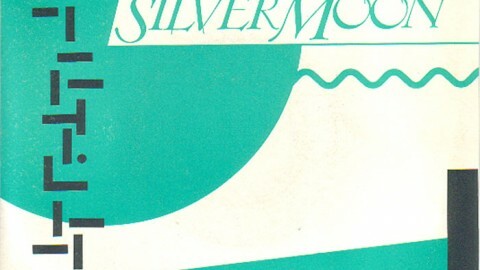 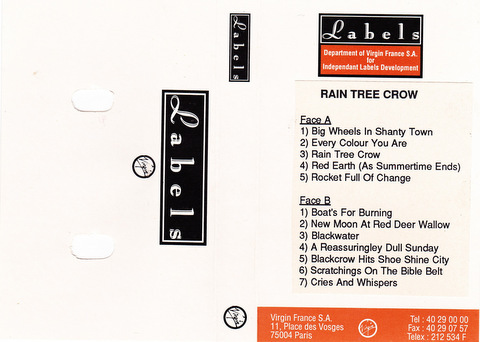 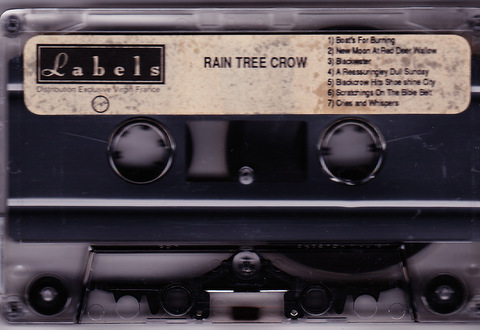 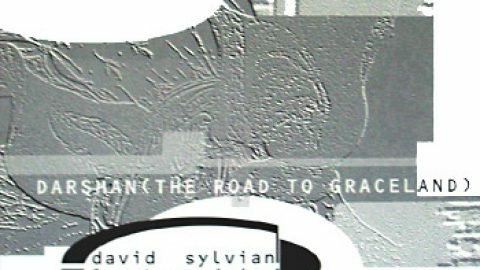 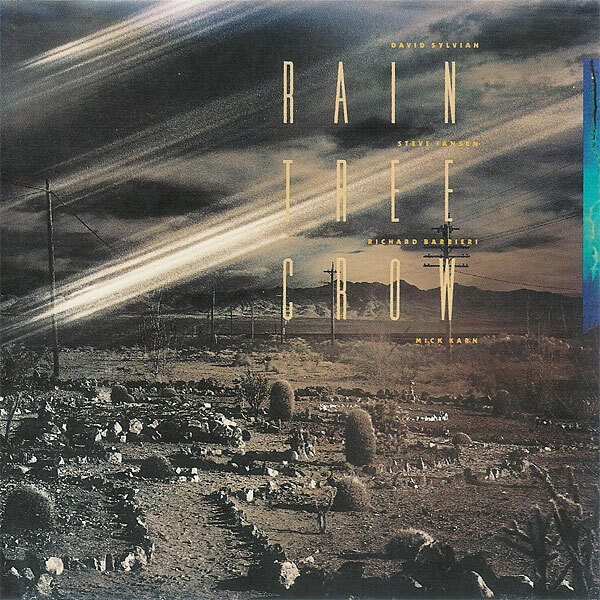 All song written by Rain Tree Crow, words by David Sylvian. 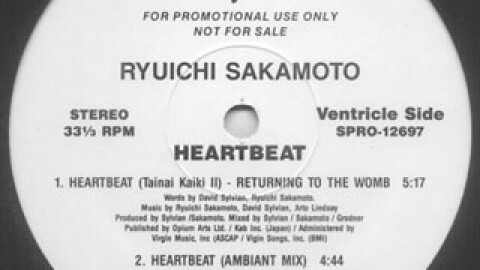 Published by Opium (Arts) Ltd/10 music Ltd. 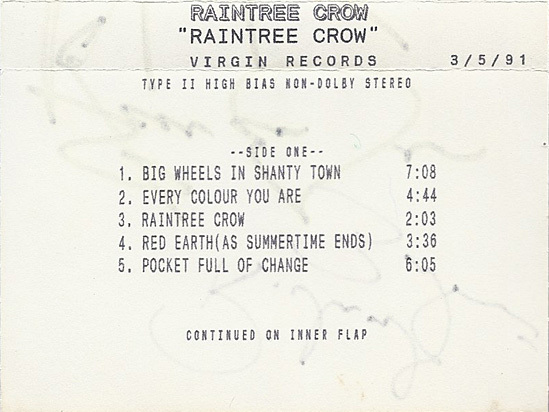 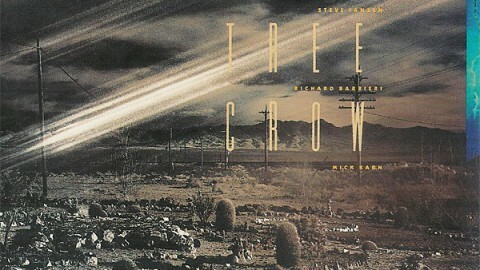 Produced by Rain Tree Crow. 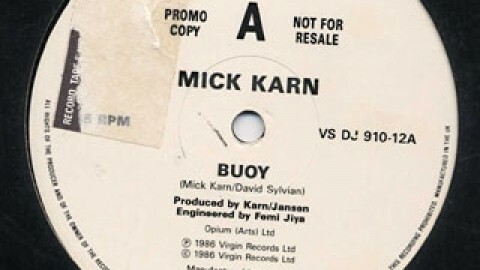 Special thanks to Alan and John (Ozboys) for providing this material.